Organic Four Course Degustation Dinner Bostock Brothers and Villa Maria present an organic 4 course degustation dinner. Each meal will include Bostock organic chicken and will be paired with a Villa organic wine. 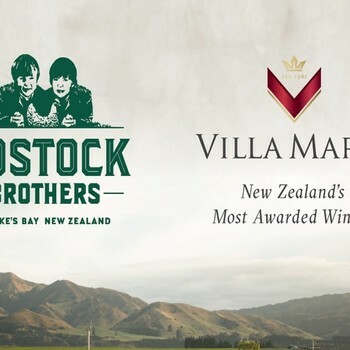 Guest speakers include George from Bostock Brothers and Jonathan Hamlet from Villa Maria. Tickets are $90 per person. Any questions email rebeccat@teawa.com.